In addition to David’s interests as co-founder and partner in the above companies, he is also a Hong Kong based entrepreneur who invests in the UK and abroad; he is involved in retail, property development, manufacturing, warehouse distribution, mentoring, apprentice programmes and while under his watchful eye helped drive a business that resulted in it being honoured in 2010 with two prestigious ‘Queen’s Awards for Enterprise’ (Innovation and International Trade) – David helps raise the profile of British companies by providing strategic know-how, finance and back office support. He was the first foreign and private-sector trustee in the esteemed Royal Marines Charitable Trust Fund and he is also a trustee in The Saturday Club Trust – an inspiring and newly formed national organisation that oversees the provision of programmes that link children ages 14–16 with tutors and students at universities and colleges, and with professionals in their field of expertise so as to complement the national curriculum and develop young people’s talents, life skills and confidence. David is passionate about his interests in Across the Divide by ensuring Across the Divide continues to help facilitate much needed funds for charity year on year where it is currently standing at having raised nearly £98m since inception. Across the Divide was the first commercial organisation in the UK to employ doctors, provide comprehensive CME certified training, and to standardise medical kits deployed on all of its events and expedition and significantly lifted the standards of medical care provided by the adventure travel market. 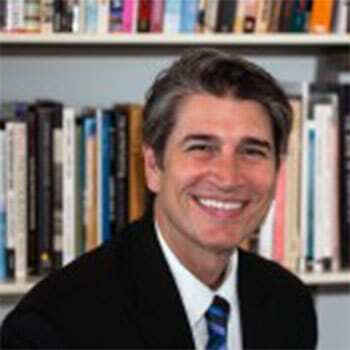 Most recently, he helped co-founded the ‘Extreme Medicine’ Conference series. Developed specifically with medical professionals in mind, this ground-breaking conference series has been held at the Royal Society of Medicine in London and Harvard Medical School in Boston. 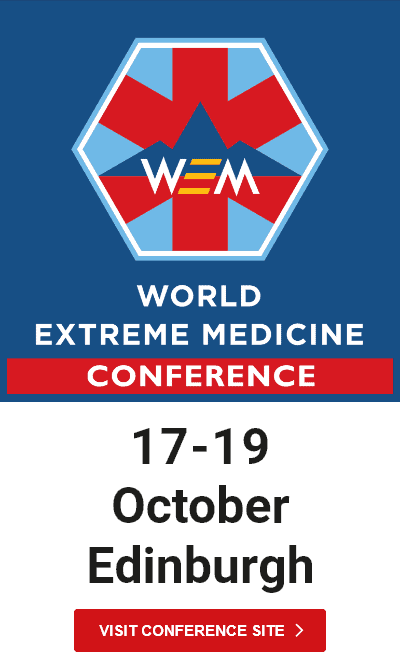 The World Extreme Medicine conference challenges thinking, builds bridges and shares new and more effective approaches to medical practice in the world’s most remote and austere locations. Since 1988, David has been an active investor and entrepreneur in Vietnam and The Philippines where he was a pioneer in developing various categories of industry in the luxury goods industry and commercial property development.